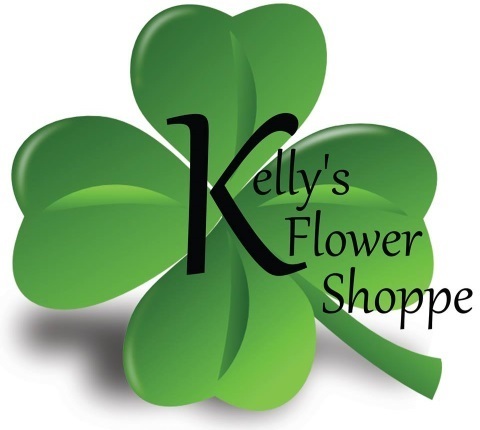 Kelly’s Flower Shoppe is a local Summerside, PE florist offering an exceptional variety of fresh flowers, live plants, and unique gifts for all ages and occasions since 1959. 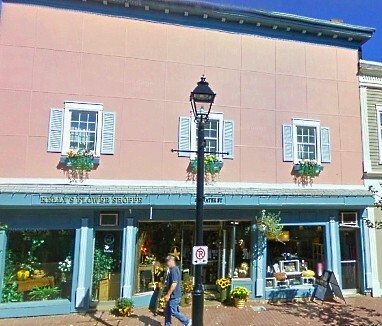 Our shop is situated in beautiful downtown Summerside, Prince Edward Island. Our arrangements are designed with a unique touch using the freshest flowers to ensure long-lasting arrangements. We have 4 full time, award-winning designers on staff with over 100 years of floral design experience between them. Also, ask about our custom Interior Design services! We hope you enjoy your online shopping experience with secure 24-hour ordering right at your fingertips. If preferred, you may call us to place orders direct at (902) 436-2702 or (888) 436-1533. Our staff is ready to assist you with placing orders for local delivery or anywhere in the world. If you’re not sure what to send, let our floral designer create an arrangement for you using this season’s best flowers. For your convenience, we offer daily Island-wide delivery to local funeral homes & hospitals. Wedding Flowers & Special Event Flowers ~ Let us help you plan the flowers and on-site decorating for a beautiful and memorable wedding, corporate function, holiday party, or any special event - large or small. Call us to schedule a consultation with one of our talented floral professionals. Sympathy Tributes & Funeral Flowers ~ We will design and deliver funeral flowers that beautifully convey your expressions of sympathy and serve as a lovely memorial to the deceased. Ask our staff about customizing a floral tribute to a departed friend or loved one, incorporating momentos or floral elements that reflect the personality of the deceased. Adds a personal touch to your order, especially when you are unable to attend services. We also offer memorial stones for pets and memorial cat and dog statuary. Great Gift Ideas for Any Occasion ~ Browse our variety of Dish Gardens, European Dish Gardens, Green Plants & Blooming Plants for gifts that bring life to any room, office or outdoor space. We also create traditional Fruit Baskets, Gourmet Baskets, Candy and Gift Baskets. You'll also find a nice selection of Teddy Bears & Plush Stuffed Animals, Silk Flowers, Scented Candles, Orange Crate Candy Line, Belgian Chocolates, Home Décor & Accents, Balloons, Prints, Wicker Baskets, Ribbons, Ceramics, Purses, Hats, Scarves and more. Thank you for visiting our website for flowers delivered fresh from a local Summerside, PE florist and convenient online ordering available 24 hours a day! !